Below are upcoming Broadway shows playing in Las Vegas at the Smith Center in 2019 and 2020. A great way for you to spend an evening that is filled with laughter, mystery and murder is to go watch The Play That Goes Wrong. 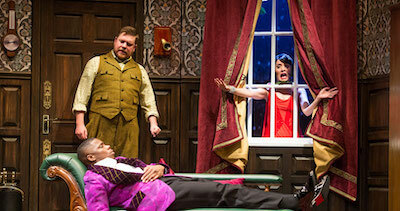 Performing at Reynolds Hall within the Smith Center, The Play That Goes Wrong is a mixture of Sherlock Holmes and Monty Python with plenty of scenarios that make this production very unique. Everything goes wrong from the beginning during the Murder at Haversham Manor when nobody on stage forgets their lines as they trip over the dead body. This Broadway musical is truly a quality time of gut busting fun mixed with an intriguing murder mystery that we hope Sherlock Holmes to solve. Fiddler on the Roof is an all-time classic Broadway musical coming to Las Vegas in June, 2019. It has been pleasing audiences for decades and now is your chance to witness while you are in Sin City. Performing at Reynolds Hall within the Smith Center, Tony Award winning Director Bartlett Sher brings a new production of the classic family favorite. The show is ideal for all ages and the masterful cast will have you singing along while the tale of families from fathers and daughters to husbands and wives explains the true role of love, anguish and happiness in the world. 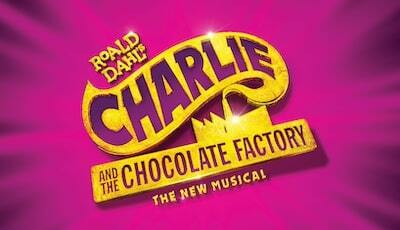 You can search for your Golden Ticket with all of your family and friends when you go to see Charlie and the Chocolate Factory. Performing at Reynolds Hall within the Smith Center, Charlie and the Chocolate Factory takes you through the land of Pure Imagination that is packed with fun inventions and blue faced Oompa-Loompas. An all-time favorite with families, the show does not miss a beat as you fly through the sky in a glass elevator that elevates the show to a new high. Throughout the show the Candy Man has you remembering the joys of childhood that keeps you with a smile and warm heart. 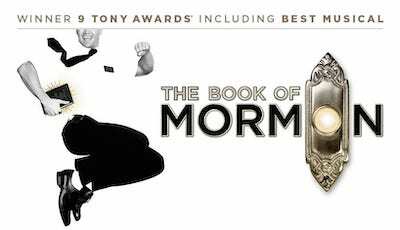 A stellar choice for you to make when you want to watch a Las Vegas Broadway show is to attend The Book of Mormon. Performing at Reynolds Hall within the Smith Center, The Book of Mormon is a nine time Tony Award winner for Best Musical. The story follows two young Mormon missionaries through their experience of teaching and traveling through Uganda. Throughout the show their experiences with the villagers highlights their challenges of urgency to help the locals understand their religion but are overshadowed by famine, AIDS and fierce warlords. 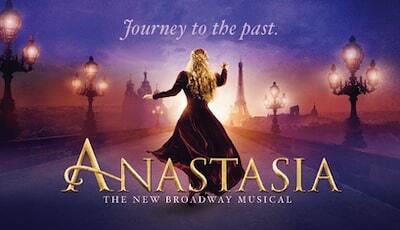 Anastasia is a superb Las Vegas Broadway show that transports you back to a time of royalty in Russia and Europe. Performing at Reynolds Hall within the Smith Center, Anastasia brings the original animated Disney movie to the stage in Sin City. You will be amazed how you are transported from the twilight of Russian Empire to the rapture of Paris in the 1920s. On a journey to discover her past and find her home, true love and family. The choreography is superb and the soundtrack includes hits like Journey to the Past as well as Once Upon a December. If you ever wondered about what happened in the Land of Oz before Dorothy, then a great Las Vegas Broadway show to see is Wicked. 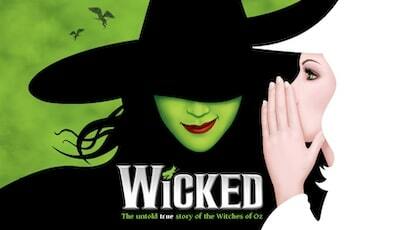 Performing at Reynolds Hall within the Smith Center, Wicked is a scintillating look at the witchery in the Land of Oz. Explore the life of a young emerald-green skinned woman who is fiery, smart and possesses an impressive skill of mystical powers. When the popular bubbly blonde named Dorothy arrives, it is up to you to decide who is the good person and who is truly the wicked witch of the west. Jesus Christ Superstar is one of the most viewed Las Vegas Broadway shows over the years and is still a must see production for people to experience. Performing at Reynolds Hall within the Smith Center, Jesus Christ Superstar is a stellar production created in 1970 by Andrew Lloyd Webber and Tim Rice, the show has accumulated numerous awards from Emmys to Grammys to Oscars. 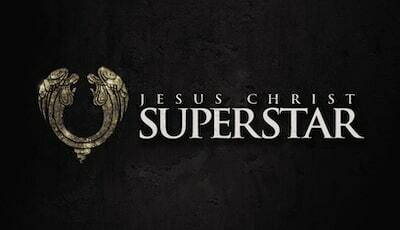 The show is based on the last two weeks of the life of Jesus Christ as seen through the eyes of Judas. 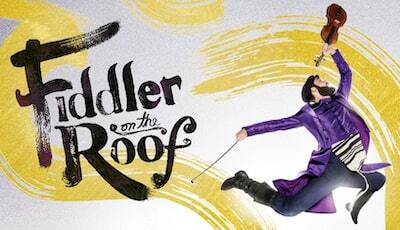 This rock-opera type of musical is still a favorite to see for people of all ages. 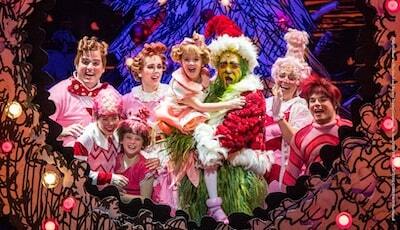 If you are looking for a family-friendly Las Vegas Broadway show that is ideal around the holidays, then you need to go see the musical of How the Grinch Stole Christmas. Performing at Reynolds Hall within the Smith Center, How the Grinch Stole Christmas is a superb adaptation of one of the most beloved Christmas shows ever created. You will follow the storyline of the small hearted Grinch as he steals away the holiday joy from the people of Whoville. Your family will smile as you listen to all the great songs from the production that includes You're A Mean One Mr. Grinch to Welcome Christmas. 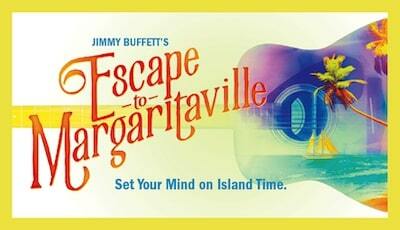 A great Las Vegas Broadway show that sweeps you away to paradise and a sandy beachfront is Escape to Margaritaville. Performing at Reynolds Hall within the Smith Center, Escape to Margaritaville is an unforgettable island experience that has you looking for that lost jigger of salt and love. You will be excited to hear all your favorite Jimmy Buffet songs from Margaritaville to why Don't We Get Drunk to Son of a Son of a Sailor as you follow the story line of a one-eyed beach bum bartender navigate through his libation filled life. The show is entertaining and chock full of swash buckling island love. 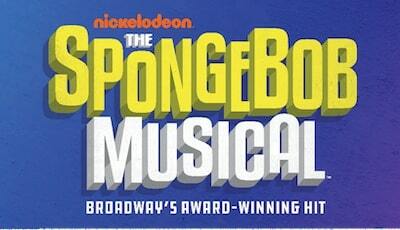 An ideal Las Vegas Broadway show for families and lovers of iconic Nickelodean characters is - The Musical. Performing at Reynolds Hall within the Smith Center, - The Musical brings the beloved children's character to life with a stellar soundtrack which includes songs by artists like Aerosmith, David Bowie, Lady Antebellum, John Legend, and Cyndi Lauper. The show is filled with laughter and fun as you follow the square yellow figure through various scenarios that will have you smiling from ear to ear and rejoicing about friendship. 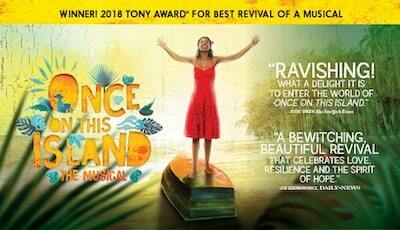 A delightful Las Vegas Broadway show that has you dreaming of the Caribbean and finding love is Once On This Island. Performing at Reynolds Hall within the Smith Center, Once On The Island recently won the 2018 Tony Award for Best Revival of a Musical. The storyline features a young woman searching a wind-swept Caribbean village for her true love. She follows her heart and the island gods in her journey to find her place in life with her one true love. Your senses will be filled with the sound of rain, Caribbean music and the scent of a young woman in her quest for love. 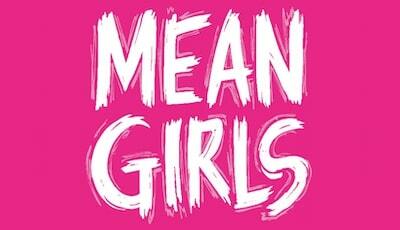 One of the funniest Las Vegas Broadway shows to hit the stage in Sin City is the delightfully funny Mean Girls. Performing at Reynolds Hall within the Smith Center, Mean Girls is based on the book written by Tina Fay. Imagine being the new kid in town and having to decide who your friends are and who not your friend is. That is exactly what this brilliant musical comedy is all about. From teenage breakups to lover quarrels, the show highlights in a funny way all the problem young teenagers have growing up in an environment full of unknowns and hormones. Music is a form of life and there is no better Las Vegas Broadway show for you to see than The Band's Visit. Performing at Reynolds Hall within the Smith Center, The Band's Visit has won 10 Tony awards and was the 2019 Grammy Awards winner for Best Musical Theater Album. The show begins when a band of lost musicians arrives in an out of the way town and brings the joy of music to the people. The musical presentation is magical allowing for residents to revel in the power of music that brings people to tears, laughter and together. 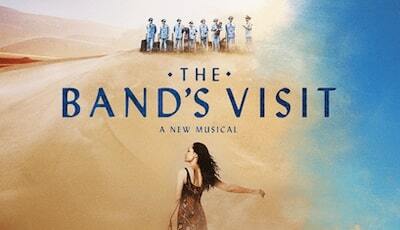 Based on the book by Itamar Moses, composer and lyricist David Yazbek brings this exciting production to the stage.